Nice to see Oprah was an early adopter even before Bill Gates! For us social media addicts, it's hard to imagine a world without Twitter, but before 21st March 2006 the social network didn't exist. Fast forward a decade and the site is used by thousands of small business owners and entrepreneurs. 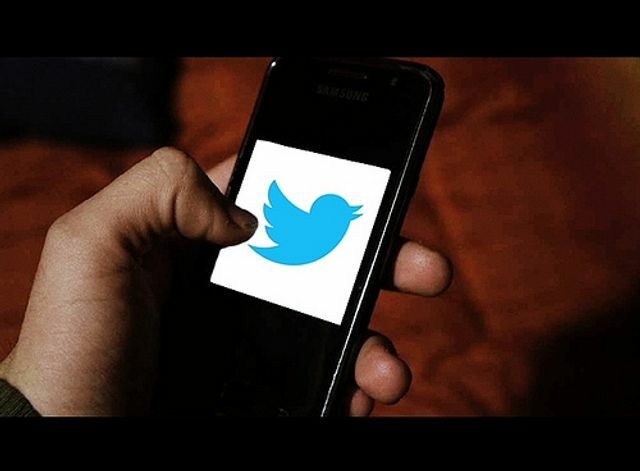 To celebrate Twitter's 10th birthday, here are 10 first tweets from famous entrepreneurs.